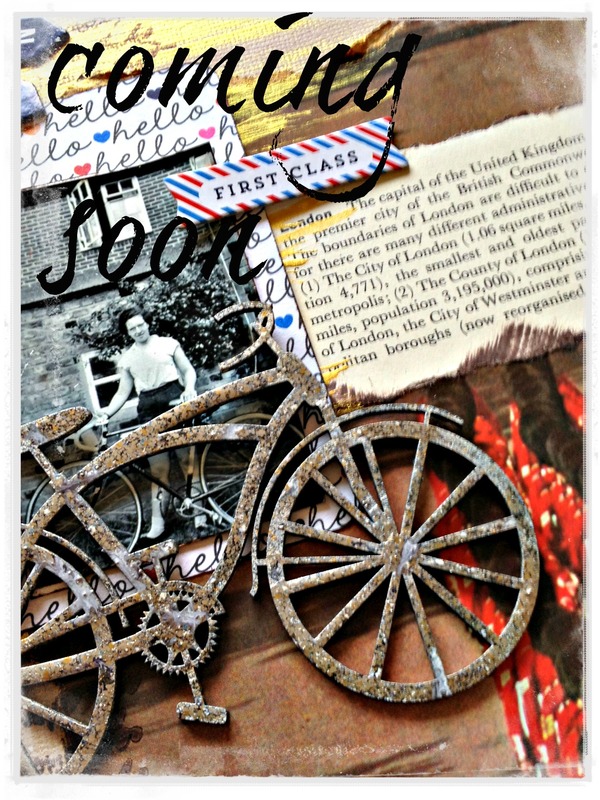 In our first book together Catherine Scanlon and I have created a free e – book titled “Mixed Media a journey into visual journaling and mail art”. 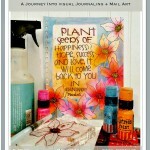 Read on Issu, the registration process is free and lets you link into lots of free publications. 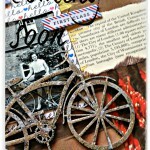 Coming Soon – Catherine Scanlon and I have another introduction book in the works, we can’t wait to share this one with our scrapbooking friends wanting to make their first steps into mixed media techniques. 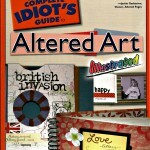 When Allyson Meyer first invited me to participate in the Idiots Guide to Altered Art, I was not sure about the title but soon found that for many of us it is the easy to follow introductions that makes all the difference in embracing new crafting styles.